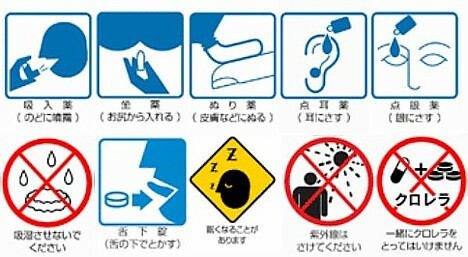 The Risk/Benefit Assessment of Drugs-Analysis and Response (RAD-AR) Council of Japan has released a new batch of pictograms for use on pharmaceutical packaging. No more deciphering complicated dosage directions and warnings -- a glance is all it takes now. Get your copy of all 51 pictograms here.